Are the requirements of your industry so specific that no existing adhesive solution can meet them? At STAUF we know that sometimes custom adhesives are needed in order to have an optimal solution. Based on our broad range of chemical raw materials, the STAUF development department can create individual adhesives that have exactly the properties that your industry needs. Our technical sales staff and application engineers stay in touch with you during the development process. Then the adhesive technology we have develop and tested down to the last detail for you is produced. 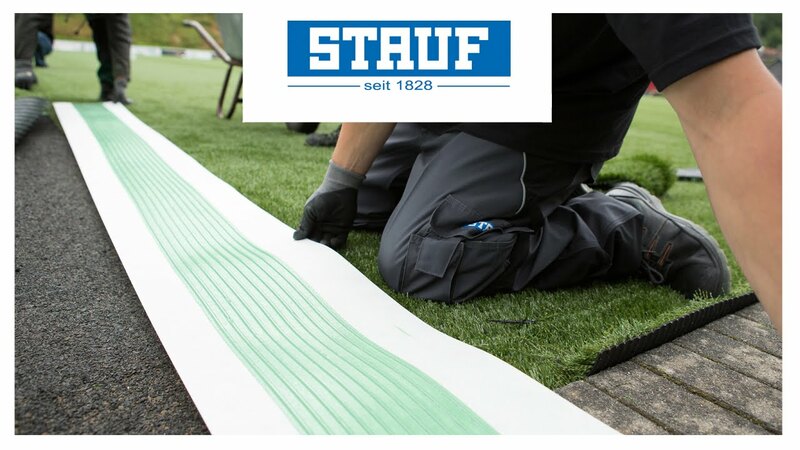 It doesn’t matter to us whether you need to bond unusual packaging or demanding construction materials: With STAUF you have the highest process safety, security and quality.